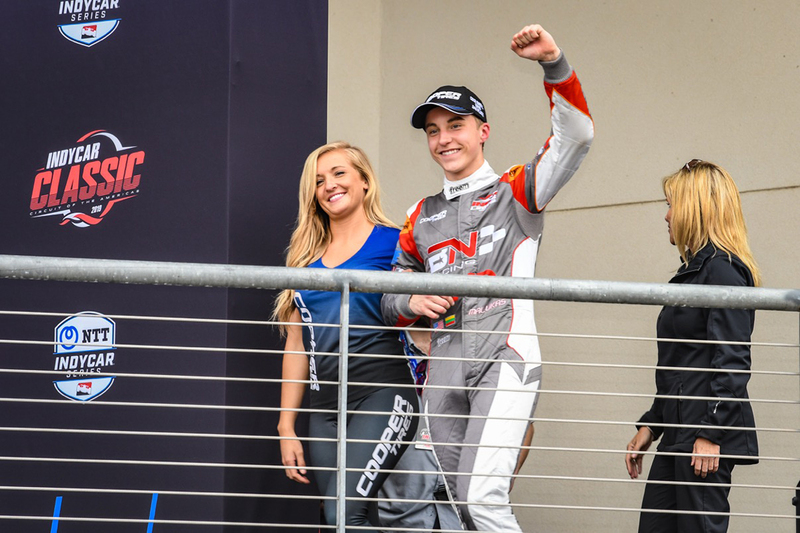 After a successful test at the Circuit of the Americas in February, and a pair of fourth place results in his series debut in St. Petersburg, BN Racing’s David Malukas garnered his first career Indy Lights Presented by Cooper Tires podium this past weekend. 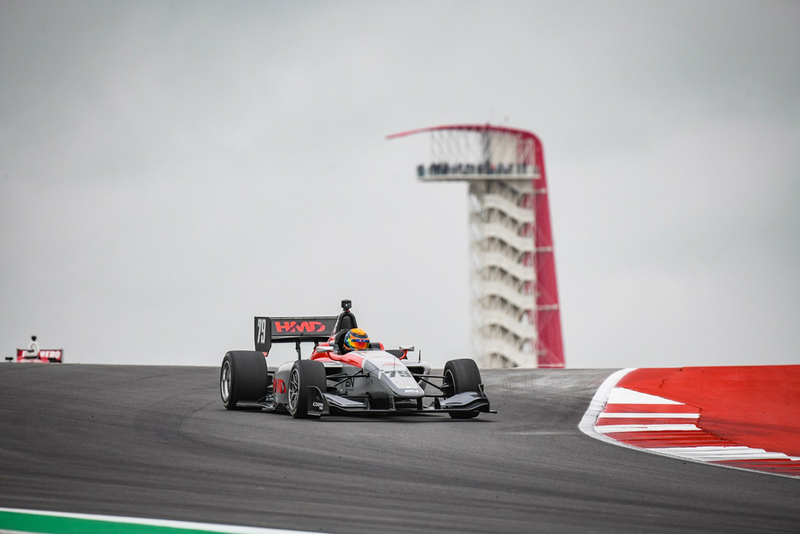 Taking on the Austin, Texas facility, Malukas rebounded from a disappointing incident on Saturday to drive from last on the grid to the final step of the podium on Sunday. After claiming the quickest time until the final few minutes in the one and only practice session, Malukas was forced back to the paddock early after a mechanical failure limited run time in the only on track lapping session before qualifying. Happy with the pace of his HMD Trucking backed BN Racing #79 entry, Malukas was looking forward to the qualifying that afternoon where he would turn the fifth fastest lap of the session. 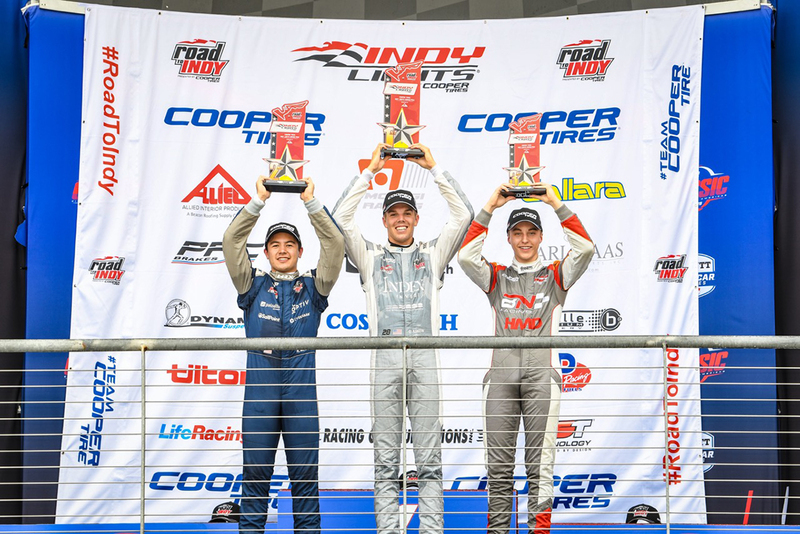 Saturday was the home for qualifying for race two and the first wheel-to-wheel action of the weekend and it was a day to forget for the 17-year-old from Chicago. After having his times removed from qualifying and forced to start Sunday’s race from the tail of the field, Malukas was involved in a minor on track incident in race one and retired early due to damage. Returning stronger is exactly what he did as Malukas drove Sunday’s event like a seasoned veteran. After starting tenth on the grid, the BN Racing machine and driver made quick work of a few drivers as he methodically began his march forward. 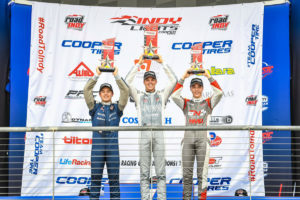 Turning some of the quickest laps of anyone in the latter stages of the race, Malukas battled hard for the second step of the podium but ultimately settled for third behind the powerhouse Andretti Autosport program. 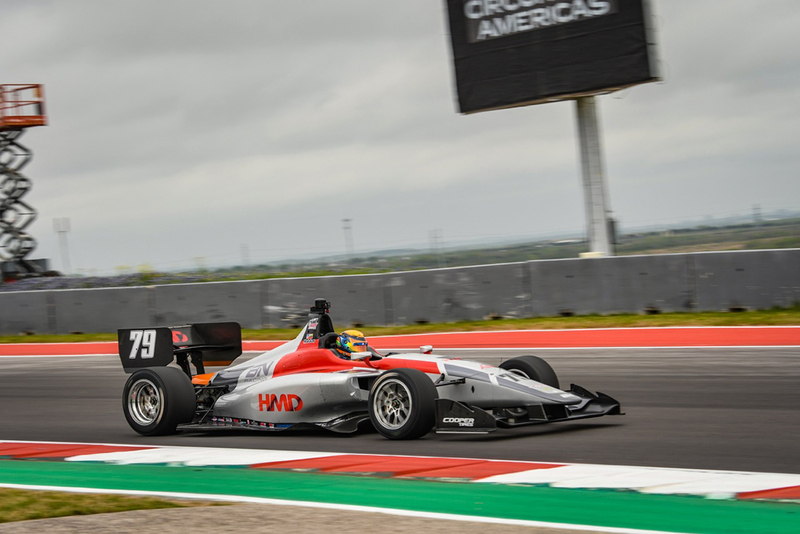 With over a month off before the next event, Malukas will begin his preparation for the May 9-11 event weekend at the famed Indianapolis Motor Speedway. © 2019 David Malukas Official.